Tracking a shuttle's distress signal to the nearly deserted Arbuk System, the U.S.S. VoyagerTM crew encounters an unusual weapon a thousand times more powerful than the Starship. Inside the shuttle, the crew discovers an unconscious alien and no more information about the device. Captain Janeway and her crew are attacked by a group of mysterious warships with an interest in the weapon's power. 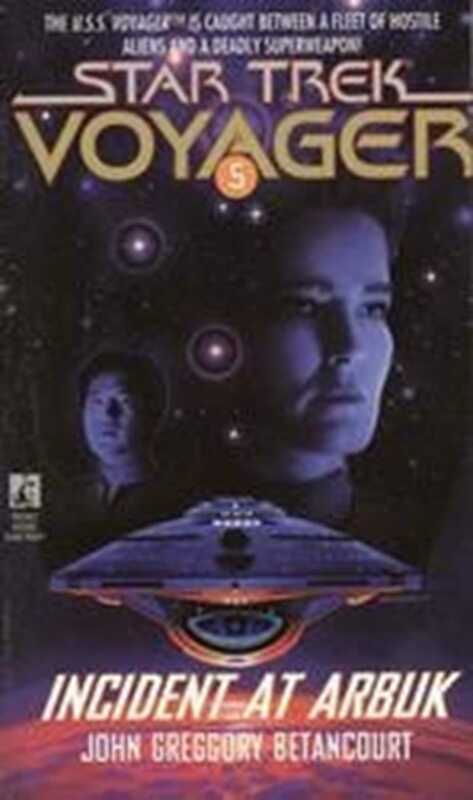 With warp power off line, the crew of the Starship Voyager must find a way to save themselves from a group of aliens desperate to control the superweapon.